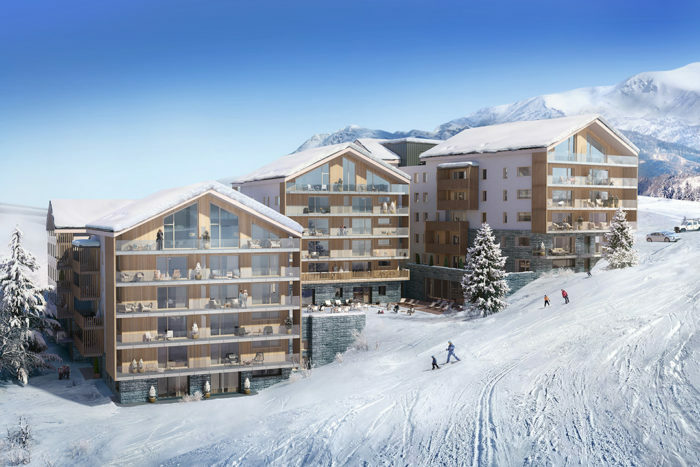 Luxury ski-in/out new development with exclusive facilities – from €315,000. 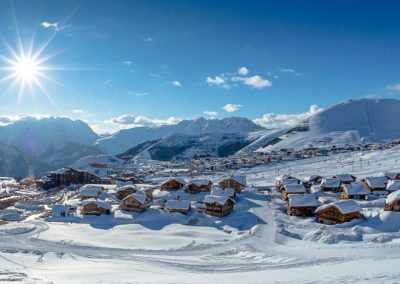 One of the sunniest and largest ski resort in the Alps, part of the Val d’Isere territory. New ski in/out luxury development in the heart of the resort, 50m from cable car. Collection of apartments ranging from 2 bedroom to 5 bedroom. 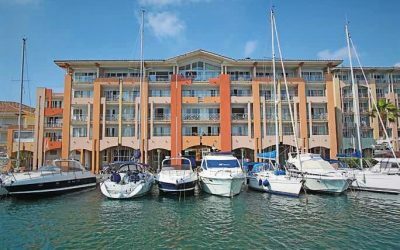 Total of 69 units with prices from 315,000 to 1,487,000 euros. All units with high-end finishes and fully furnished, benefiting from a balcony or terrace. Exclusive facilities including indoor pool with jacuzzi, sauna, steam room and Spa. Cellar, heated ski locker and parking space included. 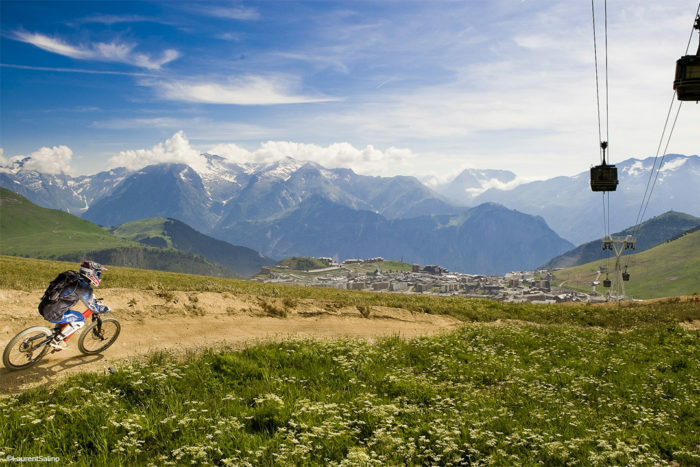 Only 60 km from Grenoble, the resort of Alpe d’Huez is located in the vast Isère territory. Its southern orientation at an altitude of 1860m gives it on average 300 days of sunshine a year. A major asset that earned it the nickname “Sun Island”. 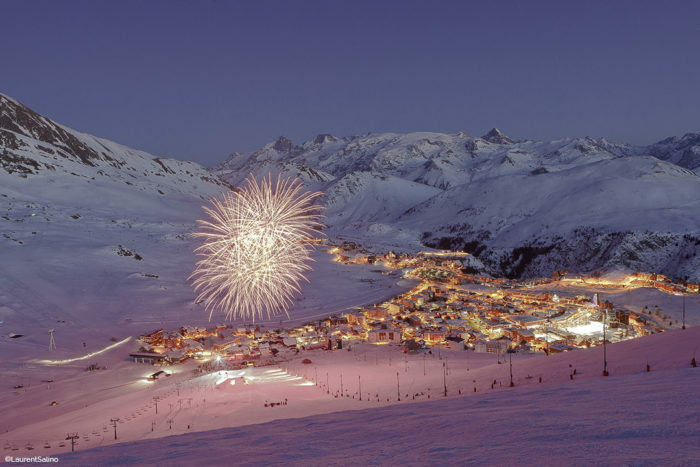 Alpe d’Huez also offers a grandiose panorama and one of the largest ski areas in the French Alps. Alpe d’Huez Grand Ski Domaine rubs shoulders with the clouds and offers its skiers a sumptuous setting assured by the Massif des Grandes Rousses. 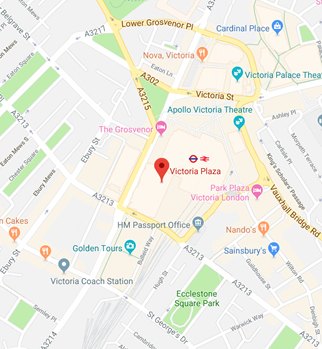 It connects 5 resorts: Alpe d’Huez, Auris, Oz-en-Oisans, Vaujany and Villard Reculas. 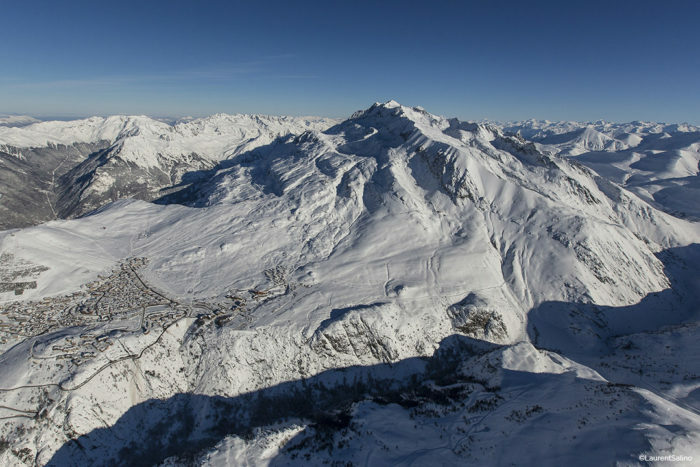 It is one of the largest ski areas in France with 840 hectares of skiable terrain! 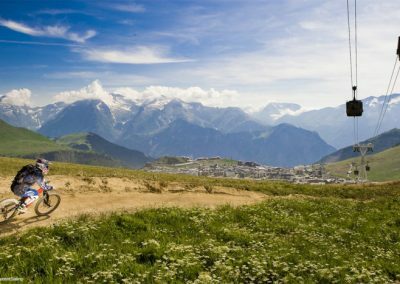 For lovers of the extreme, take a tour on the side of “Sarenne” which is none other than the longest black track in the world. Beginner skiers, do not panic as there are 131 ski slopes available to you. 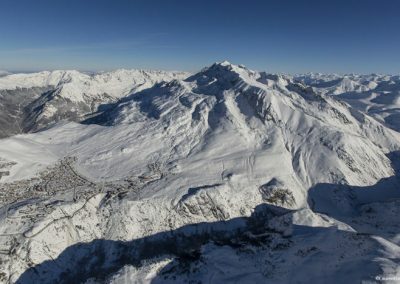 You can also ski for miles without taking the lifts back, take one of the 70 off-piste routes or enjoy the view from the Pic Blanc. The domain gives access to all skiing desires. As for non-skiers, many activities are offered throughout the year. 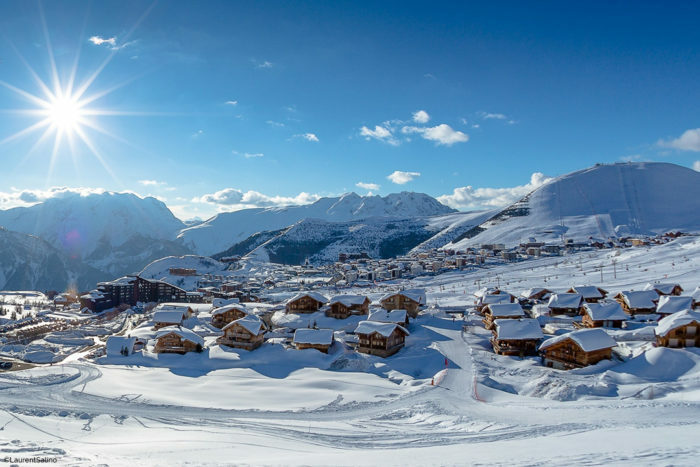 The White Peak Lodge residence is situated in the heart of the resort Alpe d’Huez. 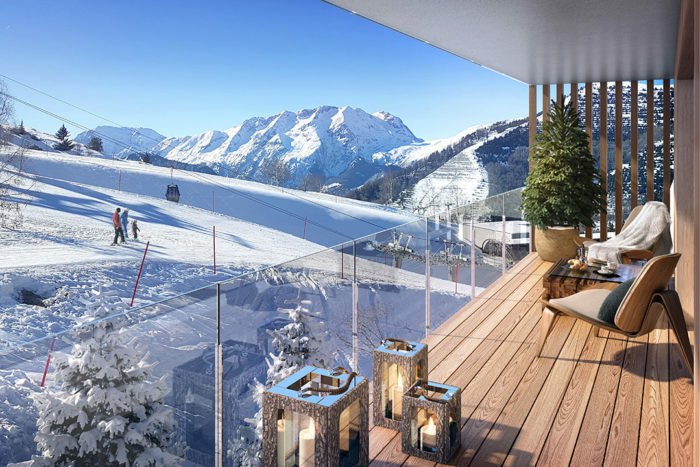 It is a brand-new ski in-ski out luxury development, with exclusive facilities, located only 50m from the new cable car. Composed of 3 traditional chalets, it offers 69 apartments from T2 cabin to T5 cabin. All furnished and equipped to the highest quality, the living spaces are modern with a traditional alpine identity and open onto terraces or balconies with stunning views of the mountains. For more convenience, the apartments benefit of a sofa bed in the living room for extra sleeping space. 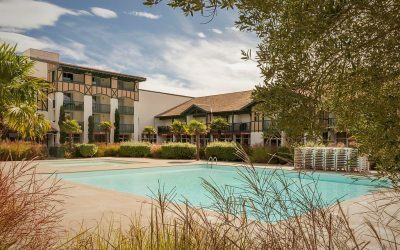 After a day of skiing, residents can relax in the common areas, or indulge in the high-end facilities which include an indoor pool, jacuzzi, sauna, steam room, sensory shower and massage rooms. Other amenities include Kids and Teens club with playroom, laundry room and luggage storage. 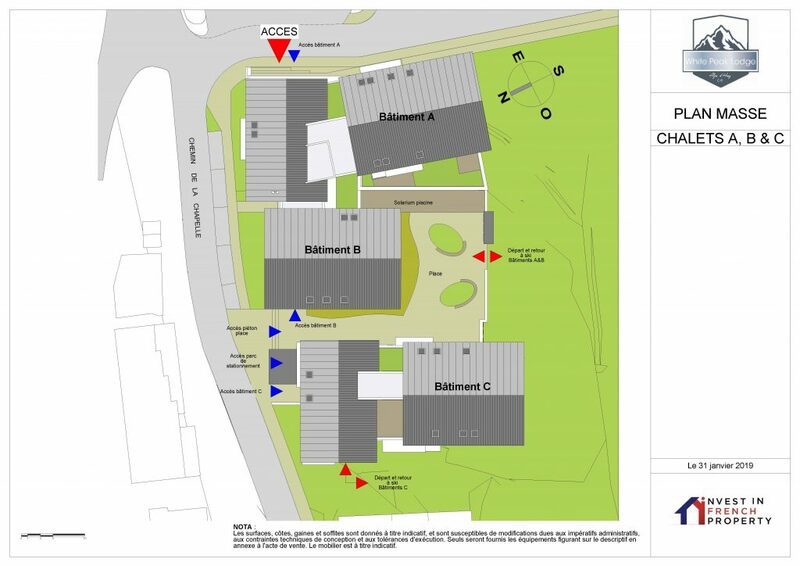 Each apartment will have a cellar, a heated ski locker and a parking space (some of the bigger apartments come with 2 spaces). 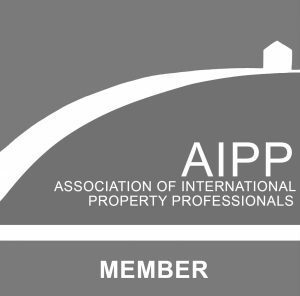 A concierge service is offered to all owners.